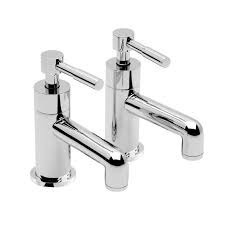 Our product range includes a wide range of Bathroom Taps, Bathroom Basin Mixers and Bathroom Faucets. By: Hanuman Enterprises (India) Pvt. Ltd.